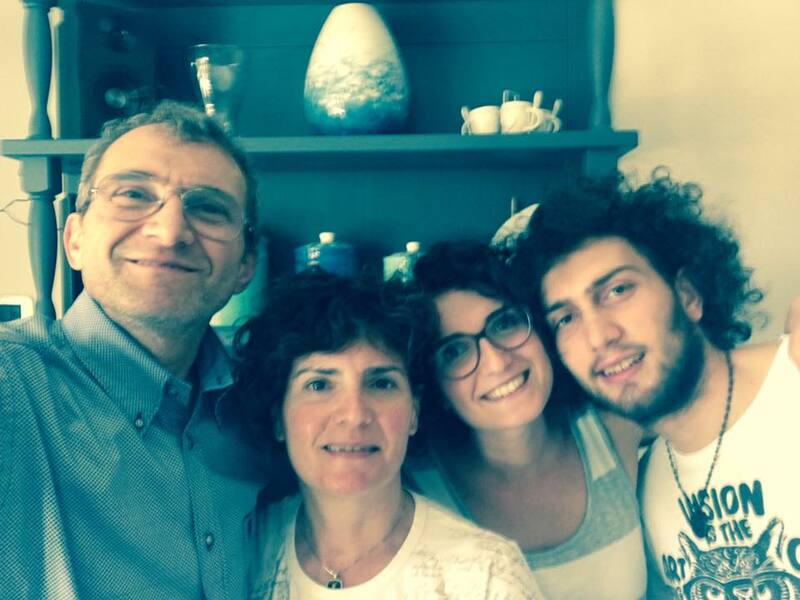 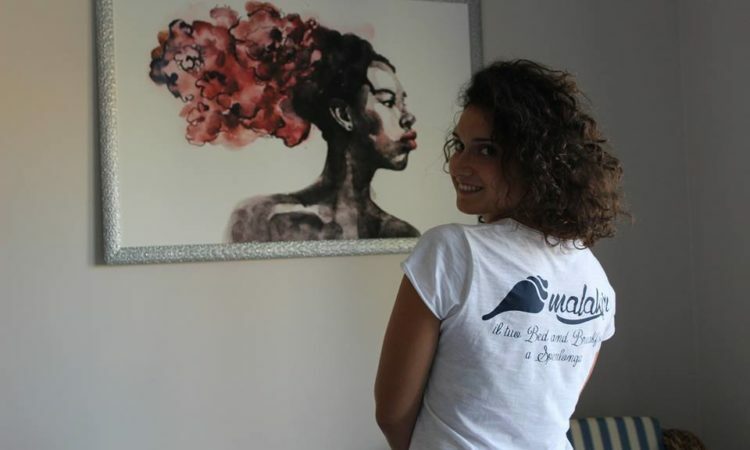 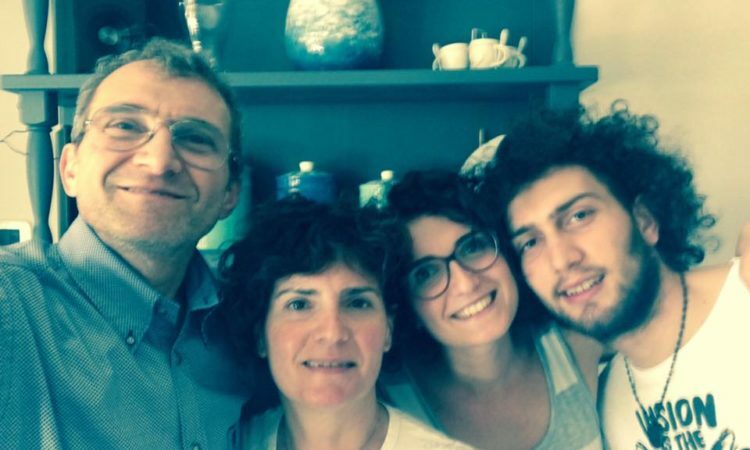 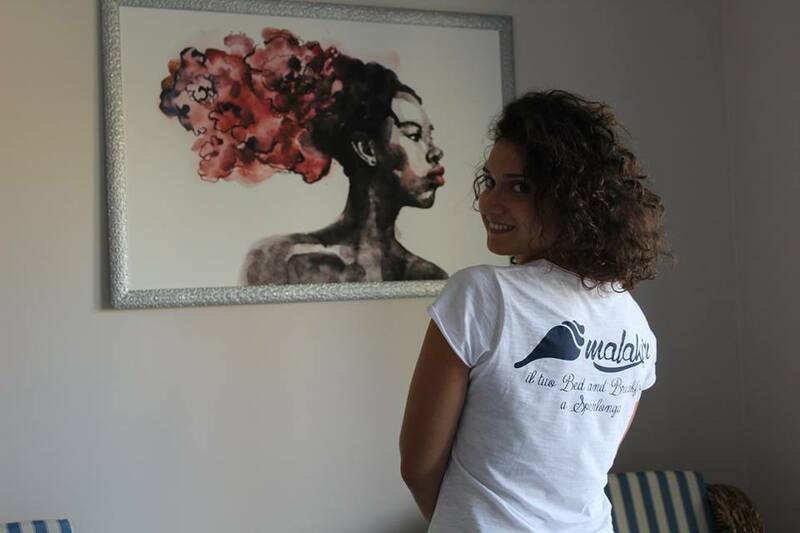 This is my family, MArco LAura KIara and RIccardo, that’s where the word Malakiri comes from! 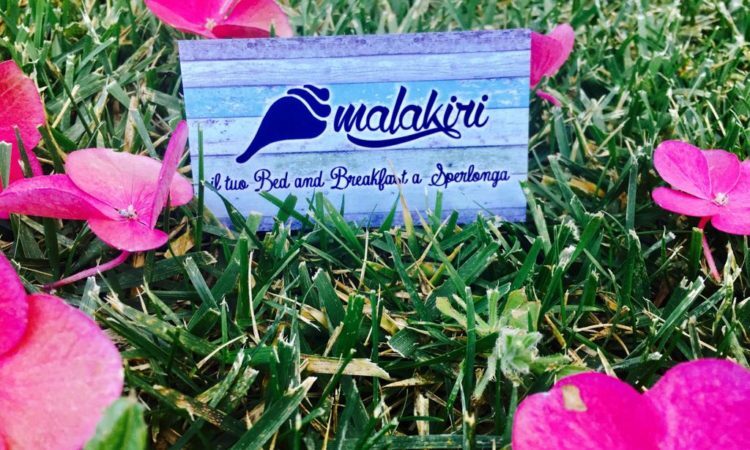 This is why Malakiri is welcome, family, warmth .. 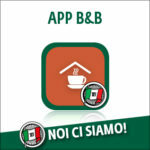 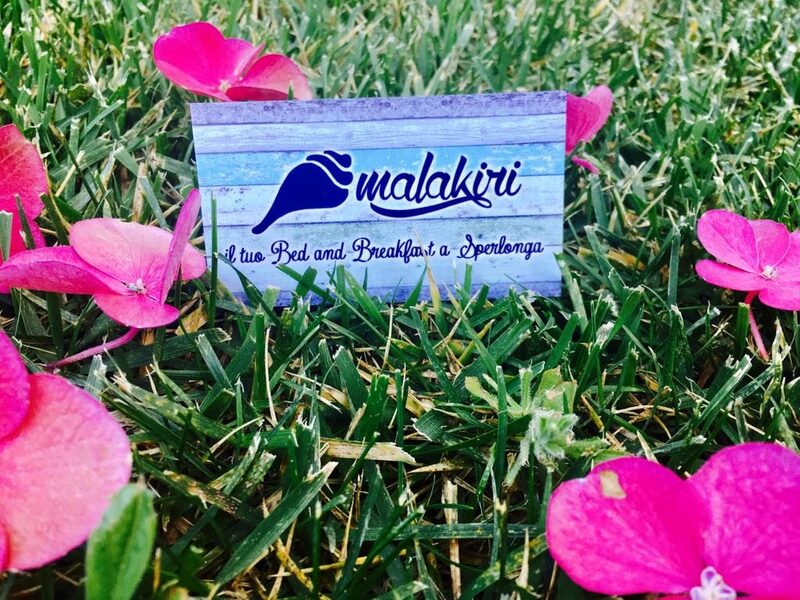 I have tried to create a place where you can feel at home … and relax! 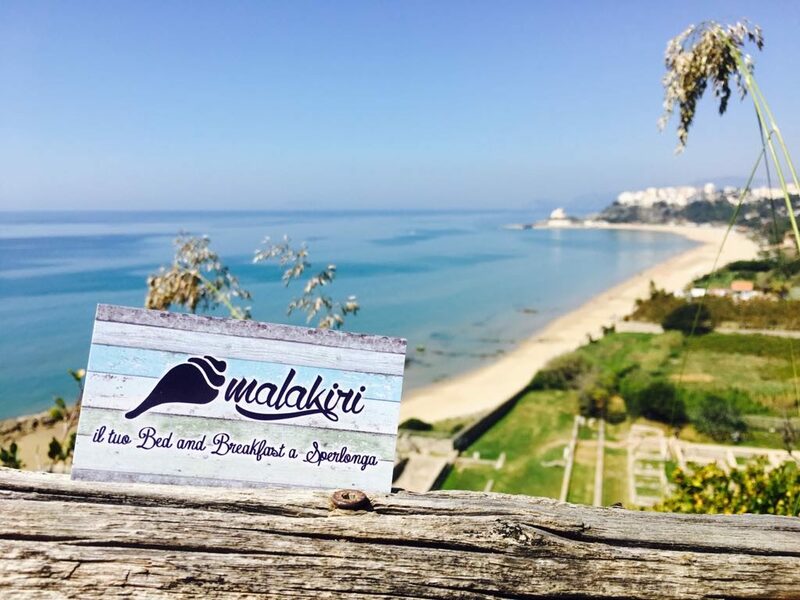 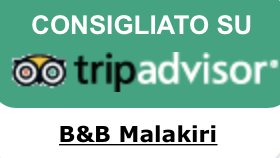 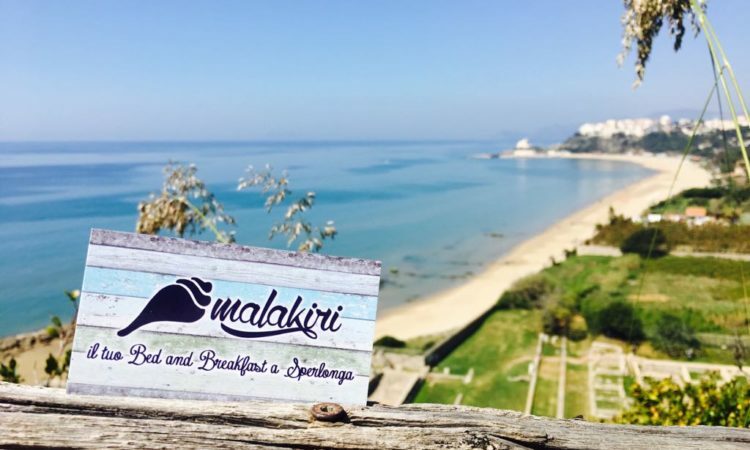 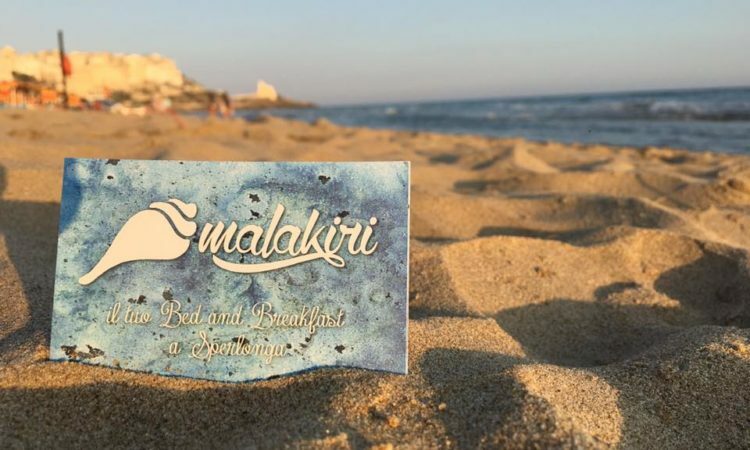 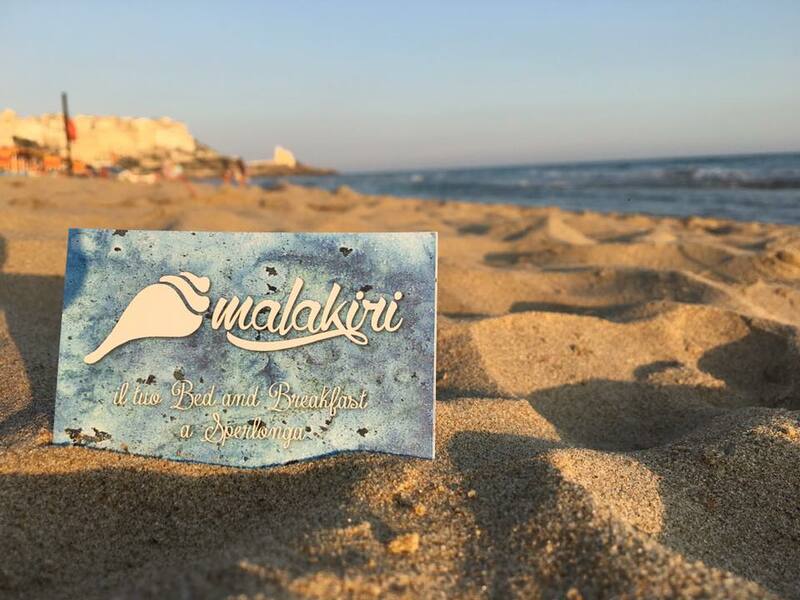 It is my maxim and that of Malakiri, means take your relaxation, free yourself from all thoughts and enjoy your vacation…Malakiri is waiting for you!